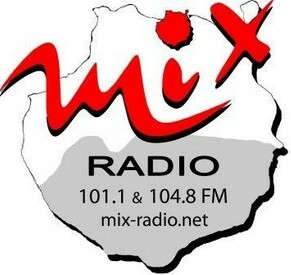 Maxima FM is based in Las Palmas de Gran Canaria, Spain and provide a unique music collection to the listeners. 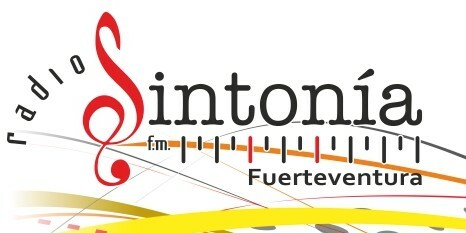 The targeted audience of the FM is youngsters, who love music and live music. 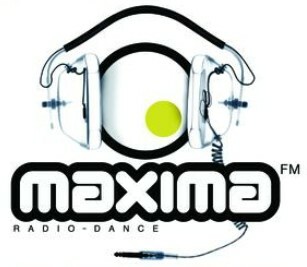 The main content of the Maxima channel revolve around the electric music, pop, rock and all of the dance beats. 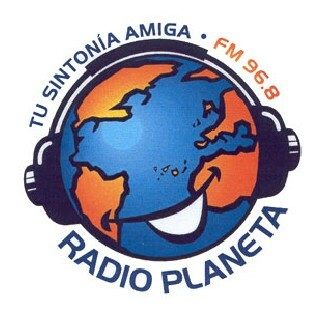 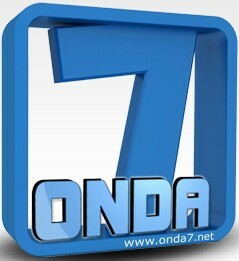 It is a Spanish radio channel which is operated by the Paris Radio networks. 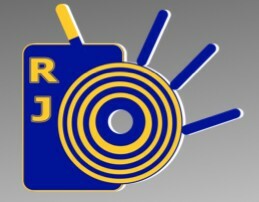 There are a number of programs are designed by the FM for the audience with some of amazing RJs who make some of the interesting discussions with the public on different issues and provide surplus general information as well. 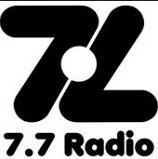 From now, you can tune this station anywhere around the world via live streaming on any of your handy device. 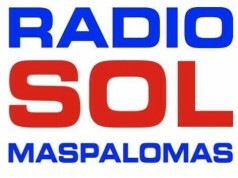 It broadcasts on frequency 104.2.